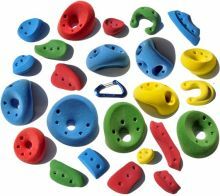 Get strong rock climbing holds for training at The Outdoor School at reasonable price. All wall holds are specially designed for climbing. 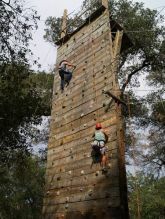 To know more about products or want to get climbing training call at 011.2614.8881 or +91.9643122397.